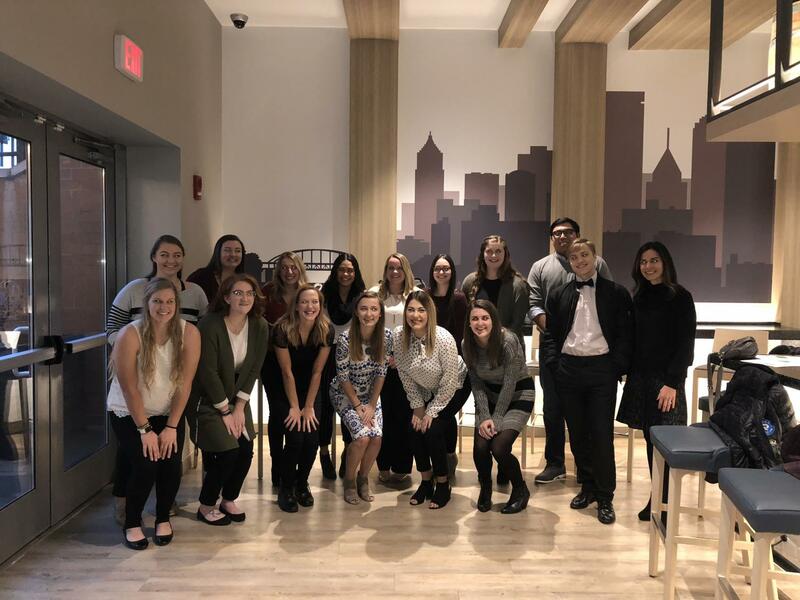 Members of the Women in Sports and Events (WISE) organization on campus were able to attend the WISE Women of Excellence award ceremony in Pittsburgh on November, 29. Prior to the award ceremony, club advisor Dr. Laura Miller led a networking session with students from various universities and local professionals. 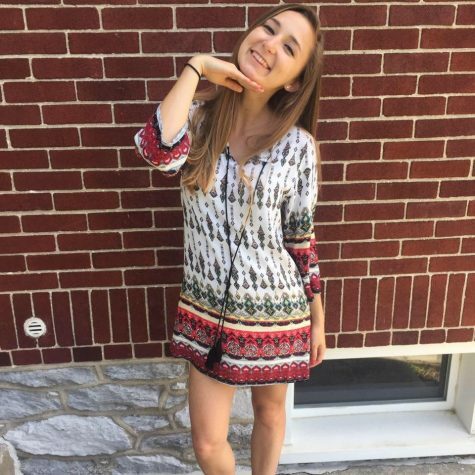 Cal U is one of the first collegiate chapters of WISE which is a national organization with branches all over the United States. WISE Pittsburgh works directly with Cal U’s chapter to offer various events and opportunities for students involved. This year’s Women of Excellence Award was presented to Swin Cash. Cash is a retired WNBA player from McKeesport, PA who continues to give back to her community through her anti-racism and violence activism and support of equality for women. Cash attended the University of Connecticut where she lead her team to two NCAA Division 1 National Championships in 2000 and 2002. She was also a part of one of the first UCONN teams to go undefeated, 39-0, throughout an entire season in 2002. Following a successful collegiate career, Cash was drafted to the Detroit Shock in 2002 as the second overall pick. She later lead the Shock to a WNBA championship title in 2003. Cash also played in the 2003 WNBA All-Star Game and joined the U.S. Women’s Basketball team in the 2004 Olympics where they won the gold medal. Following her professional career, Cash has been a large advocate for equality for women and anti-racism and violence. She is the Founder of Swin Cash Enterprises, LLC and the Founder of Cash Building Blocks, LP, an urban development company that renovates and offers affordable homes for low income families. She also founded Cash for Kids whose mission is to “motivate, educate, & elevate” kids. Members of WISE hope to grow their involvement on campus and continue to have numerous opportunities within the sports and events industry. EVERYONE need a great Elevator Speech! Here’s a super Elevator Speech Template!